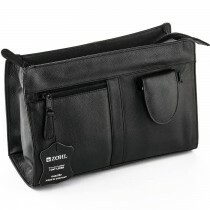 Luxury leather toiletry bags are perfect Christmas gifts for frequent travellers. 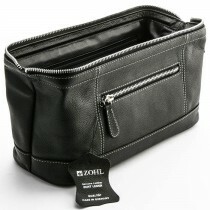 They are crafted in Germany from the finest of leathers and showcase smart design and ultimate durability. Choose from a variety of styles to fit any travel bag. 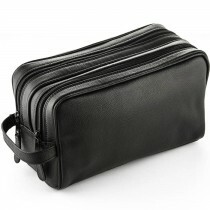 From hanging toiletry bags to wash bags with built-in manicure sets – you are sure you find a toiletries bag that suits personal travel needs of your loved one. Excellent gft idea for any occasion: Christmas, Birthday, Father's Day. FREE Shipping Australia wide.